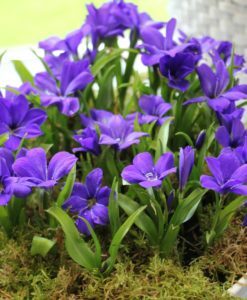 Fine gentian blue flowers. Sweetly scented. 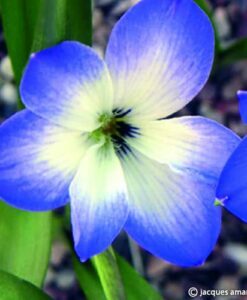 One of the most stunning blues in the horticultural world. Flowering Mar-Apr. Height 4″ (10cm).